Do you have an idea of how to edit / view the registry editor? This article describes about how to open registry editor in windows 7 using two different methods. The Registry editor is used to change the settings in the system registry of your computer system. It stores information about software, applications as well as the users. A single mistake in changing any of the settings in the registry editor would cause a damage to the system. Before making the changes in the registry, you should have a back up of the registry and then try to edit the settings. Step 1: Click on “Start” button, type “run” in the search bar. You”ll see the “Run” program, click on it. 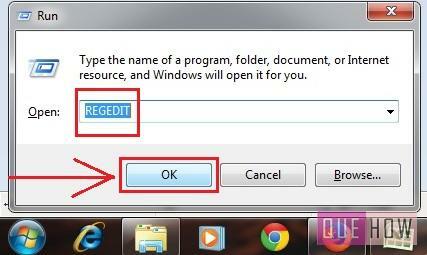 Step 2: Run dialog box will open, write “REGEDIT” and press “OK” button to open the registry editor. Step 3: Now, “Registry editor” will open then you can make the changes in the editor, as required. Step 1: Go to “Start” button, then click on “Computer”. 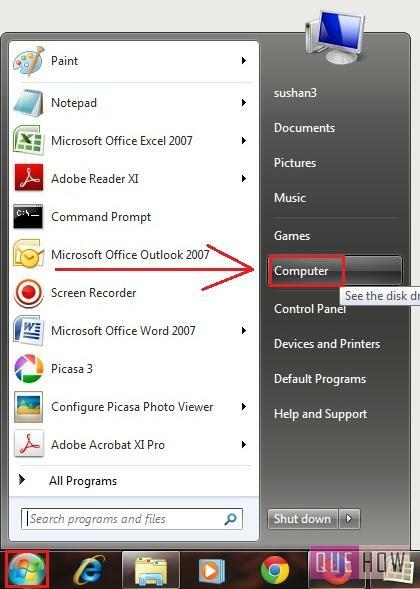 You can directly go to the “Computer” if this folder is available on your desktop. 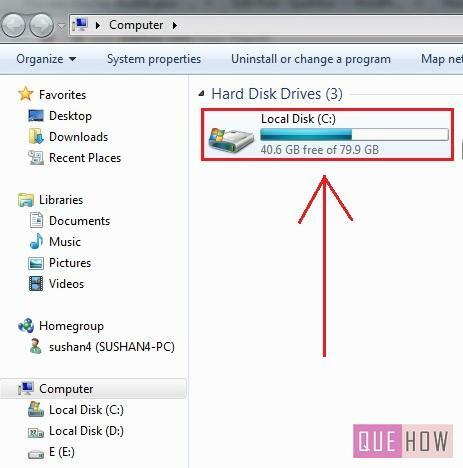 Step 2: According to the partition of the hard disk in your computer, various drives may appear, go to the “C: Drive”. As all the important programs related to the computer system are stored usually in this drive. 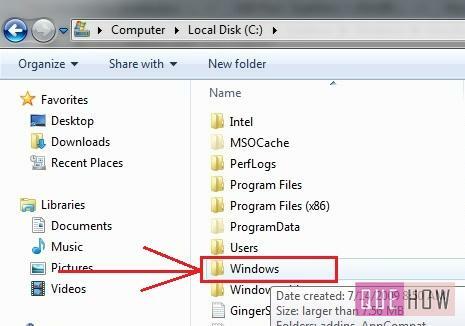 Step 3: Click on “Windows” folder. 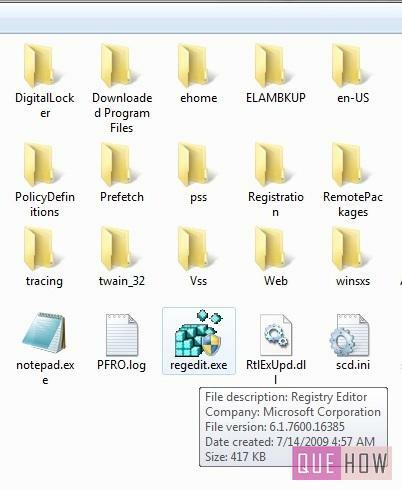 Step 4: Here you may come across various files and folders, look for “regedit.exe”, once it is found, double click on it to open the registry. Step 5: Registry editor will now appear on your screen. It will open up with the same location where you were previously making the changes. It’s not a problem, you can go to the desired folder wherever you want to make the changes. 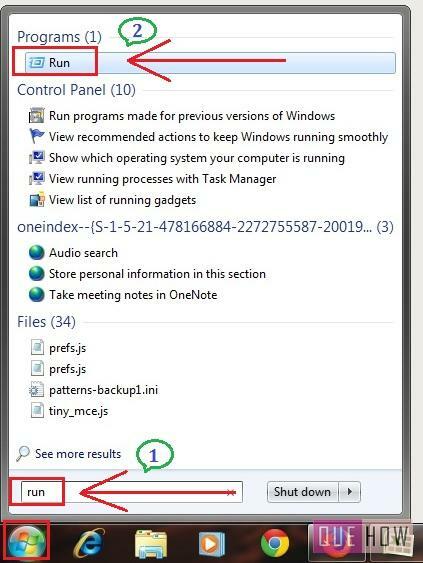 Keep in mind, these steps can be applied in Windows XP also.